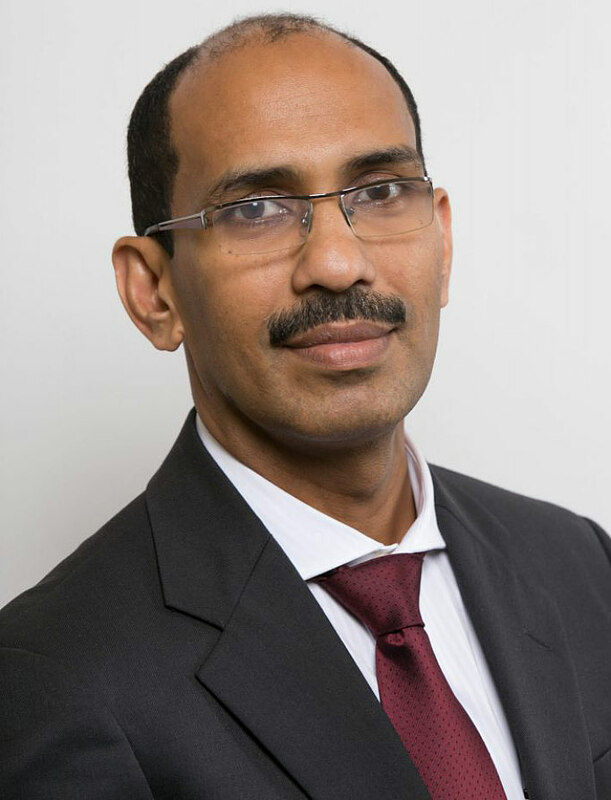 Dr. Binoy is Chief Cardiac Surgeon and Senior Cardiothoracic and Vascular Surgeon at Health City and has over 20 years of medical experience. At Health City he regularly performs surgeries on both adults and children including heart revascularization, and administers treatment of congenital abnormalities and other diseases of the vascular systems. Dr. Binoy received his Bachelor of Medicine/Bachelor of Surgery from Government Medical College in Kerala, India, his Master of Surgery in General Surgery from the Jawaharlal Institute of Post Graduate Medical Education and Research, and his MCh in Cardiothoracic and Vascular Surgery from King Edward Memorial Hospital in Mumbai. Dr. Binoy joined Narayana Health (NH) in 2001 before spending three years as a senior registrar at the Royal Prince Alfred Hospital in Sydney, Australia. He re-joined NH in 2007 as a consultant. He is currently head of the Pulmonary Thromboendarterectomy and Extracorporeal Membrane Oxygenation (ECMO) programs at NH and has served as the past president of the ECMO Society of India.